Tyres balding or consistently losing pressure? Steering pulling to one side? 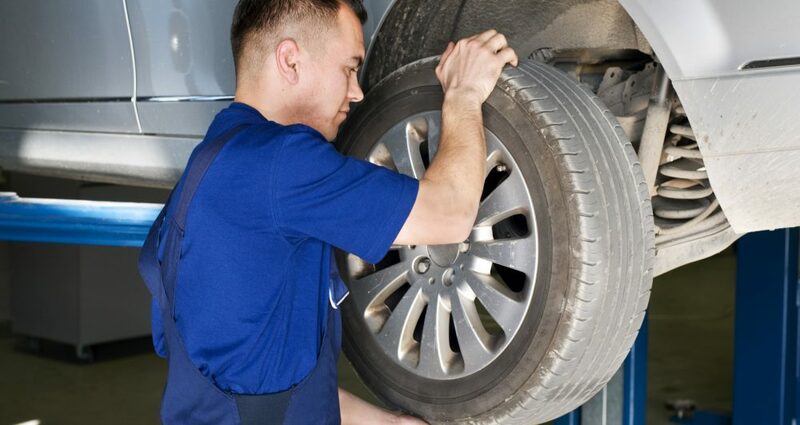 Whether you need new tyres fitted, your wheels balancing or your punctures repaired, we can do it all.